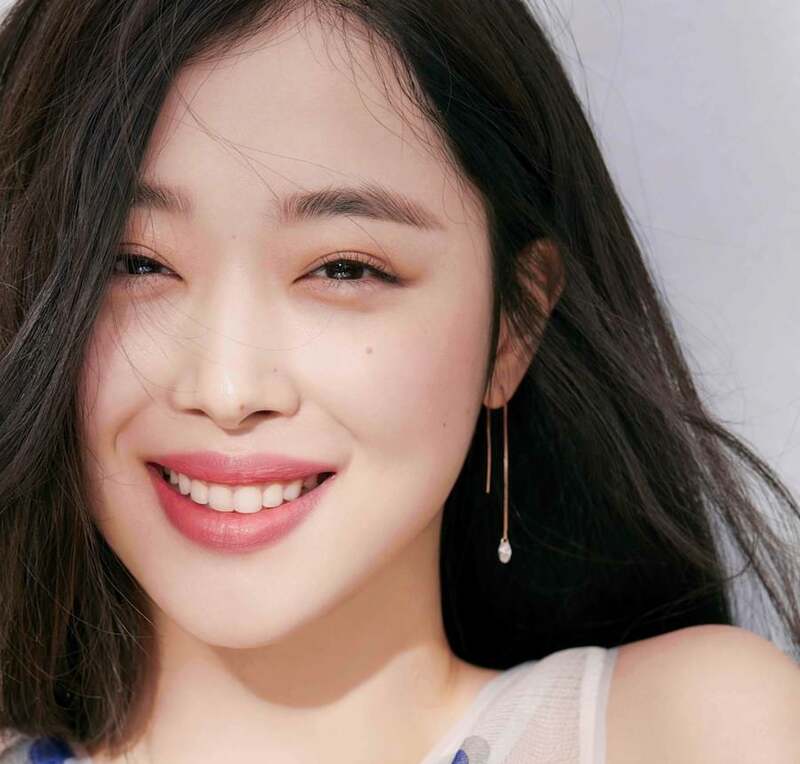 Sulli is making her return to television! 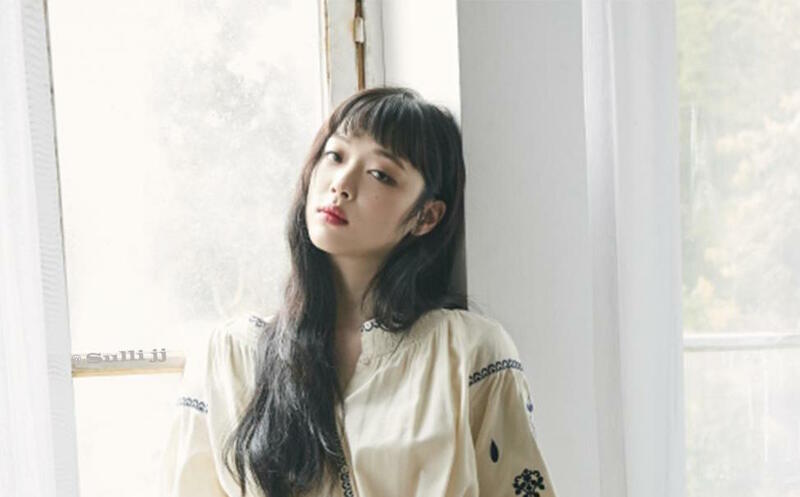 The program is a lifestyle reality show that will follow Sulli’s life as she works on opening a pop-up store. Meanwhile, Sulli is also working on selecting a project for her acting comeback. f(x)’s Krystal and Song Seung Heon may be starring together in a new drama! Media outlet Sports Chosun also reported the same day that actor Song Seung Heon would be starring in the drama as well. Neither the actor nor his agency have yet confirmed the report. “Hustle” is an action-packed crime drama that will tell the story of an elite team of four notorious con artists. Should Krystal choose to appear in the drama, she will be playing the role of Cha Ah Ryung, a talented driver who grows up on the streets after being abandoned by her parents. Song Seung Heon is reportedly taking on the lead role of Kang Ha Ri, a veteran con artist. “Hustle” is expected to air sometime in the second half of this year. Are you excited to potentially see Krystal and Song Seung Heon join forces in this new drama? Leave your thoughts below! Luna is gearing up for her next solo release! 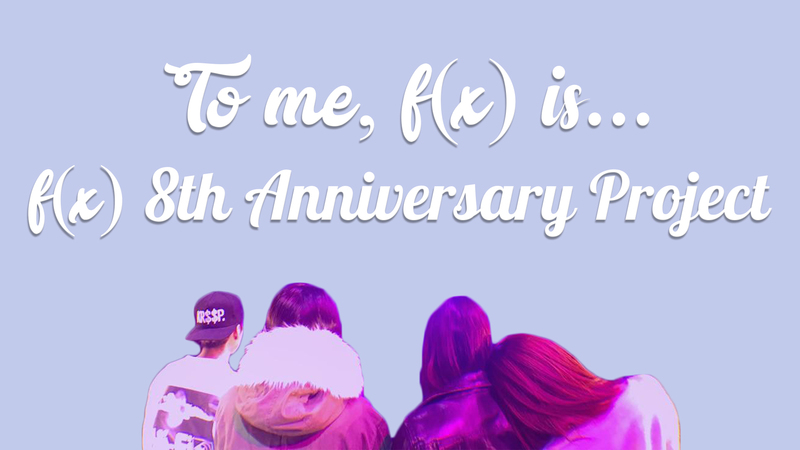 On April 11, industry representatives reported that the f(x) member is the final stages of preparing new music. 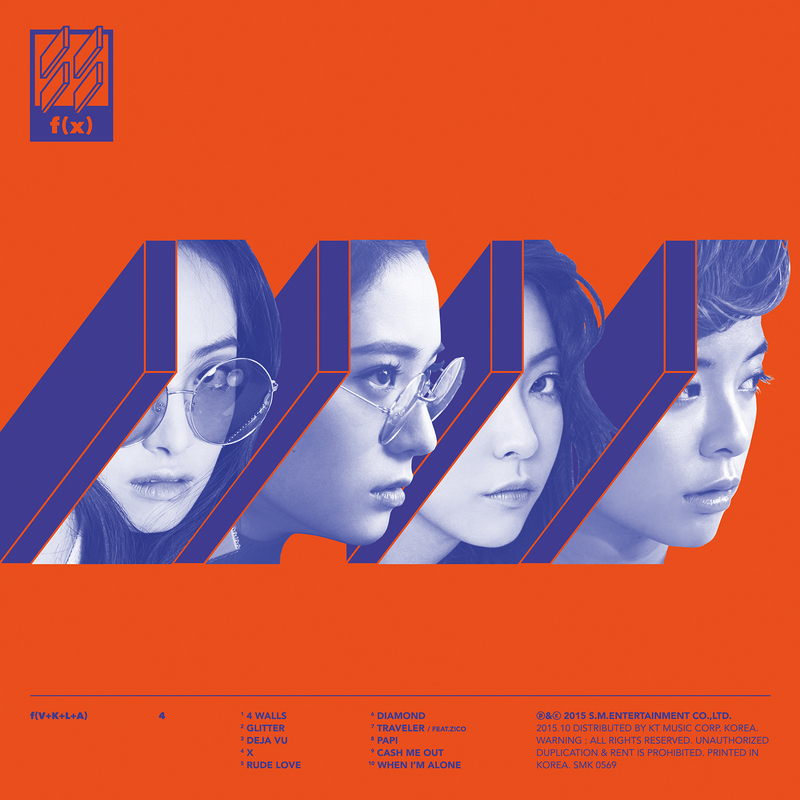 Although Luna has released music for SM STATION, drama soundtracks, musicals, and more, this will be her first official comeback since her solo album “Free Somebody” in May 2016. 1월 12일(목) PM12시 #도니의히트제조기 음원 멜론에서 대공개!!! 도니의 뮤즈 루나와 용준형이 빚어내는 꿀케미는!? 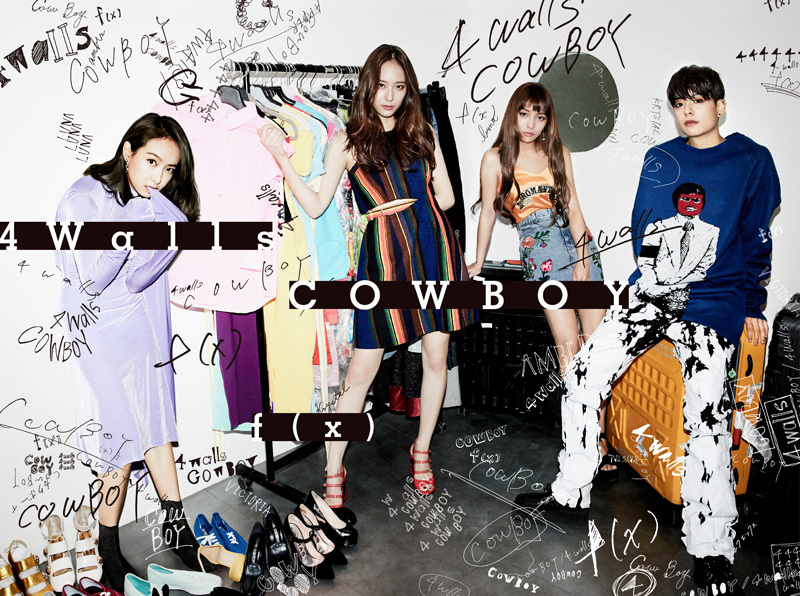 Girl group f(x)’s Krystal is debuting as a solo artist next month. 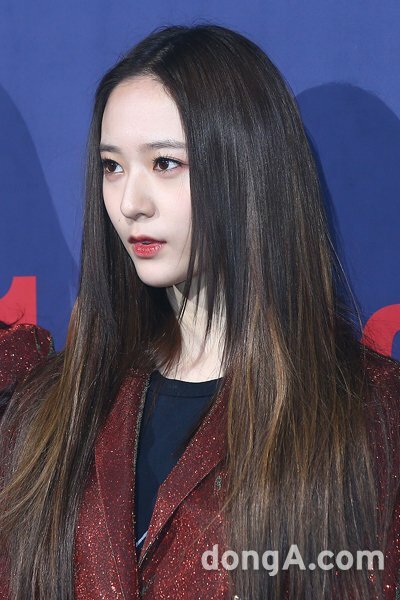 According to a representative on the 4th, Krystal will release her first solo mini album in February. 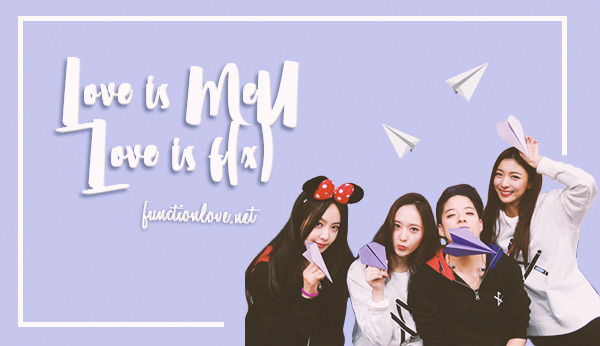 There is nothing decided about f(x) Krystal’s solo activities. November 24, it was reported that Sulli went to the emergency room for a wrist injury. According to reports, the actress went to the hospital with her manager and received emergency treatment for 30 minutes, after which she got an X-ray. Sulli recently wrapped filming for the movie “Real,” starring Kim Soo Hyun. “Real” is set to premiere next year. On the 18th, an industry insider revealed that Krystal will have a special appearance in ‘The Legend of the Blue Sea’. Filming is expected to start soon. Following the 2013 drama SBS ‘The Heirs’, Krystal will be meeting Lee Minho once more after 3 years. 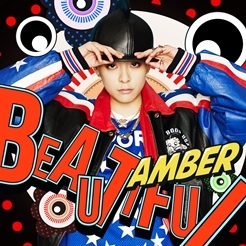 It has been 2 years since her last drama, SBS ‘My Lovely Girl’ in 2014. ‘The Legend of the Blue Sea’ is the drama following ‘Jealousy Incarnate’, the first broadcast will be on 16 November at 10pm.